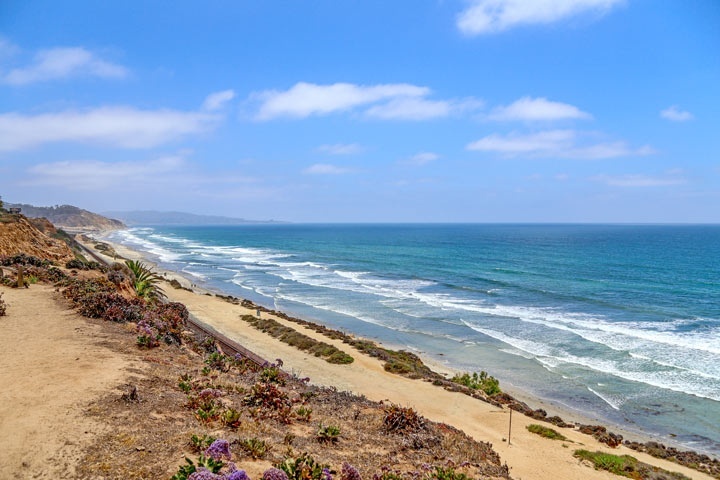 Rural Del Mar Homes are located in the coastal community of Del Mar, California. The Rural Del Mar is located on the east side of the 5 freeway which boarders the city limits of Rancho Santa Fe. The homes in this area are often located on large over-sized lots where land is more available than what can be found in the city center. These are considered luxury single family homes that often sell well above the million dollar price point. The Rural area also has older ranch style homes that were built over 50 years ago. This is what Del Mar used to look like with one story ranch style homes that were often zoned for horses and livestock. Now the community has been upgraded with newer luxury estate homes that take advantage of the large parcels of land. Below are all of the current available Rural Del Mar Homes for sale in Del Mar. Questions regarding this community and any of the homes listed here? Please contact us at 888-990-7111 today.